The fire and flame concept being mentioned in several myths and legends comes along with a lot of positive as well as negative implications. 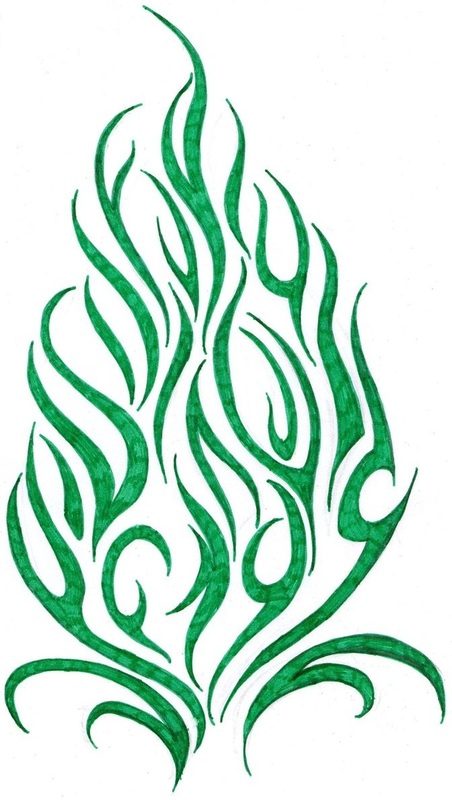 Some of the common meanings associated with fire include energy, passion, action, power and creativity. 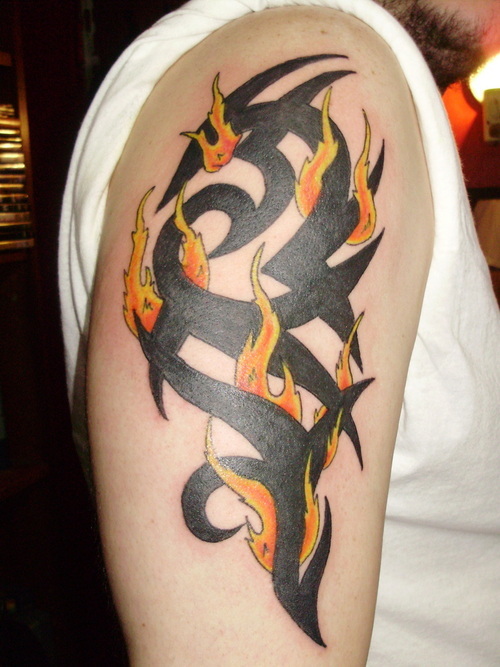 Wearing this beautiful tattoo made of orange and red on your arms would definitely reveal the fire of zeal and passion burning within you to tread forward and achieve the impossible and improbable. This tattoo in a black border with flames of yellow emerging from every corner is a perfect work of art and creativity. 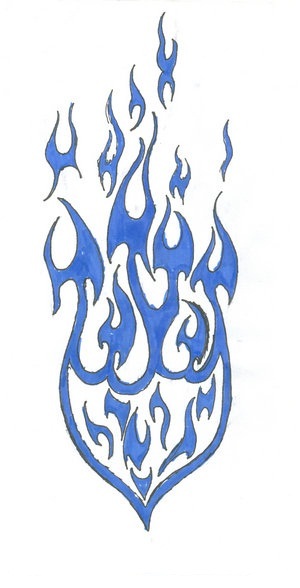 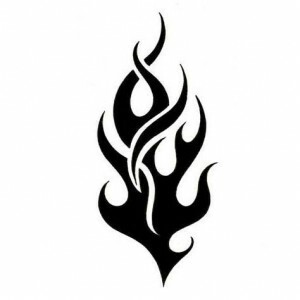 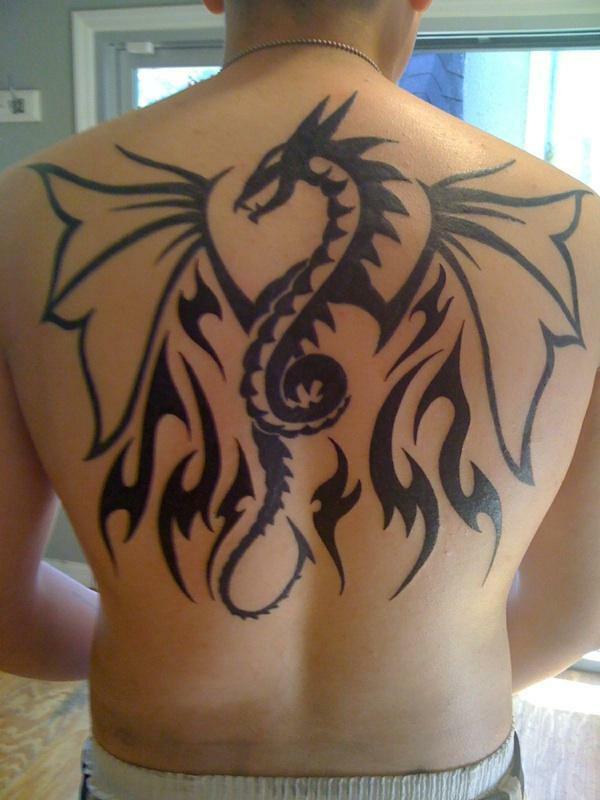 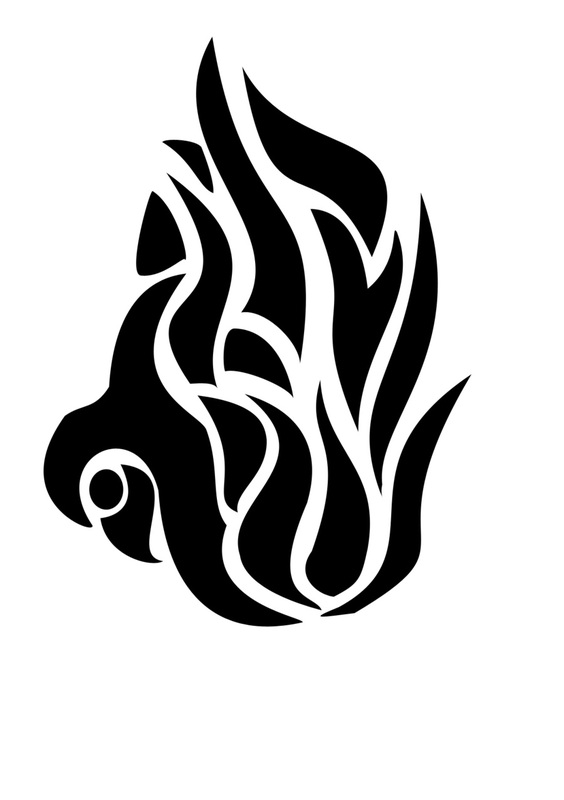 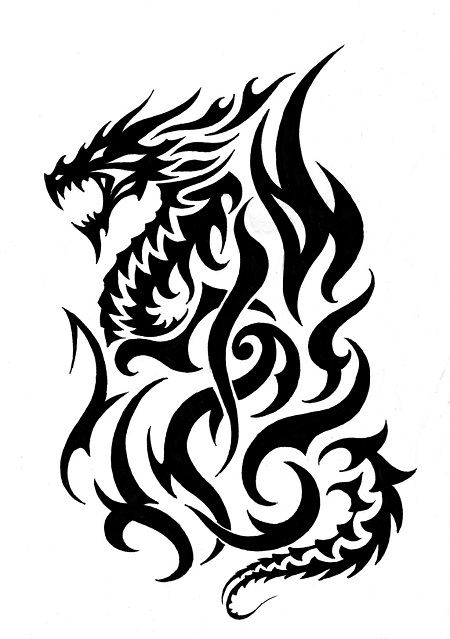 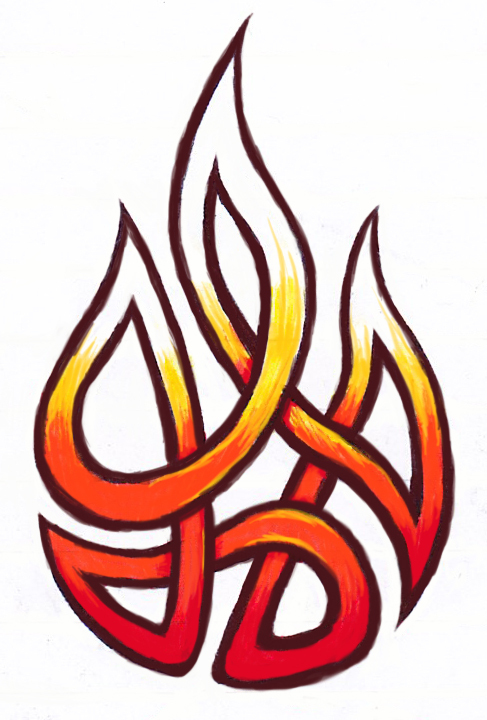 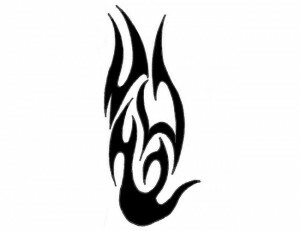 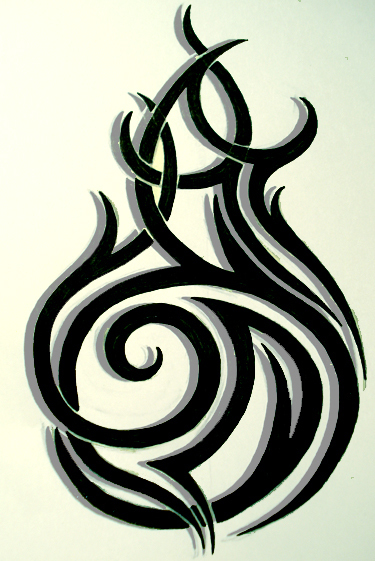 Show the world your zest and zeal by sporting a huge fire dragon tattoo on your arm that signifies transmutation, vitality, energy, courage and power. 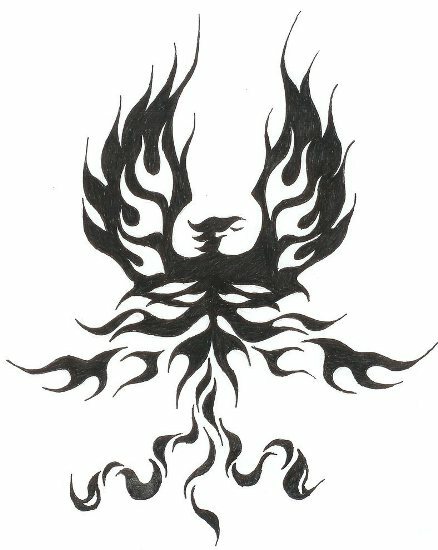 You might show off the tattoo of Phoenix the mythological bird who was said to rise from ashes, thus symbolizing rebirth, resurrection and achieving great heights. 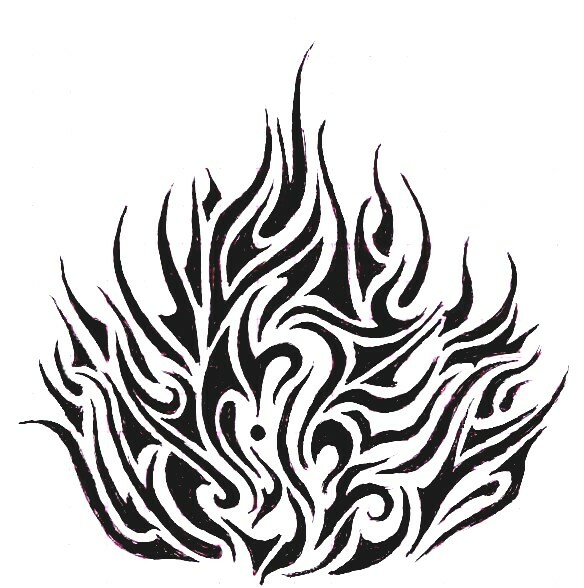 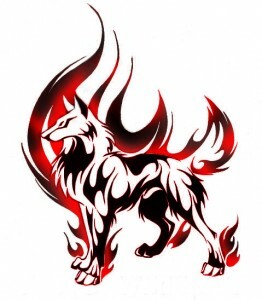 The wolf emerging from the fire reveals a sense of protection, safeguarding against all odds. 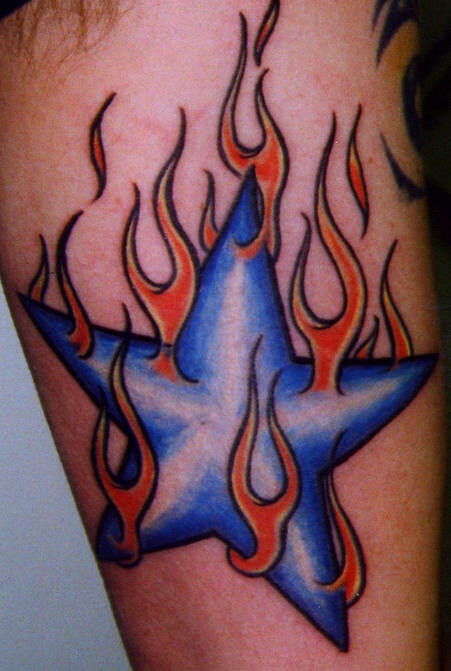 Check out this lovely blue star surrounded by yellow flames, an apt choice for females who may design it on their neck or shoulder blade. 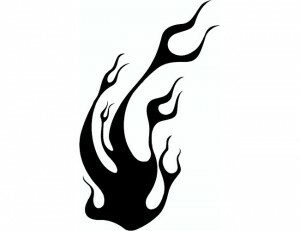 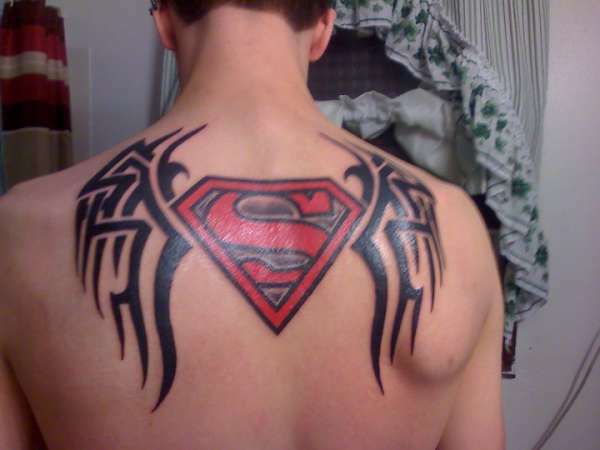 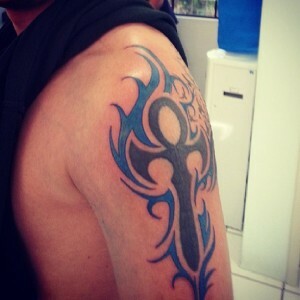 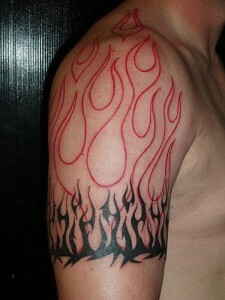 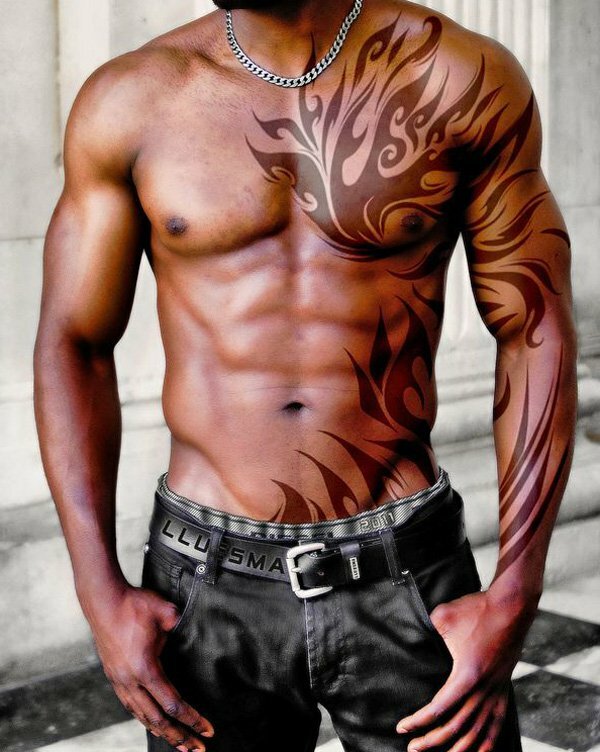 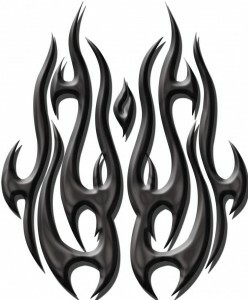 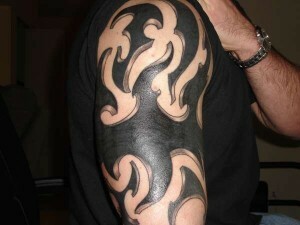 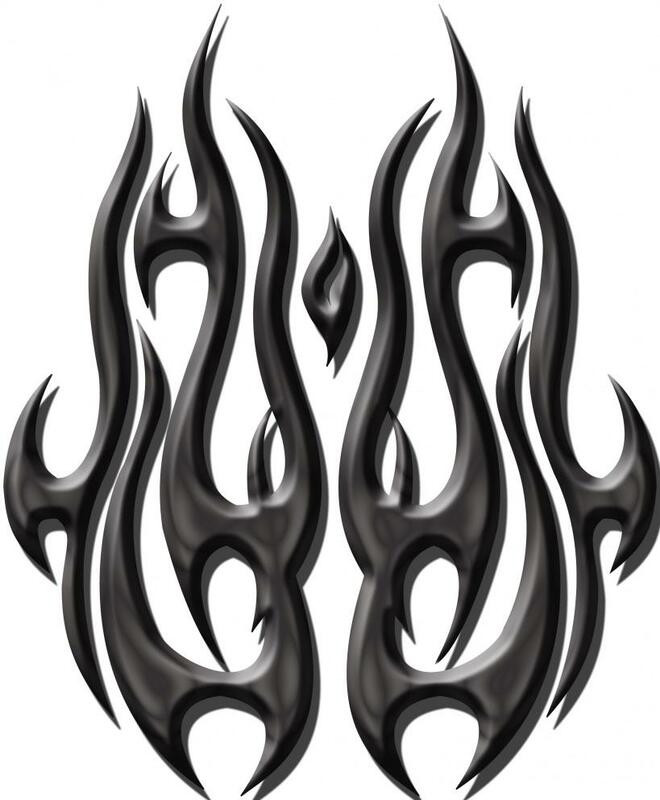 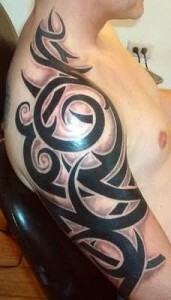 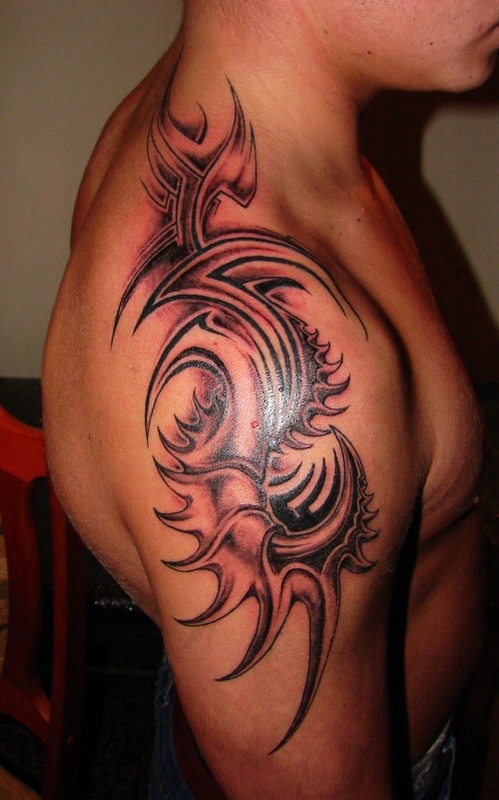 How smart would a man look with his arm inked in black flames!